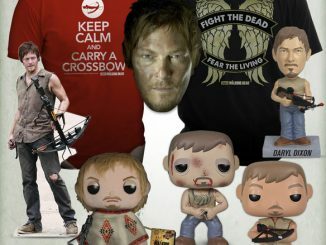 Pudding, cookies, flowers, guns. 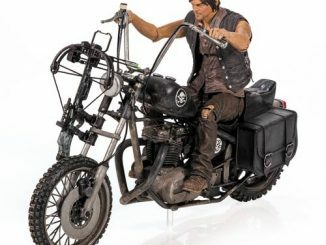 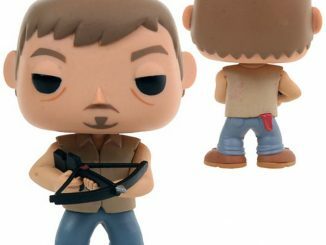 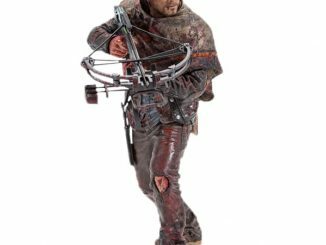 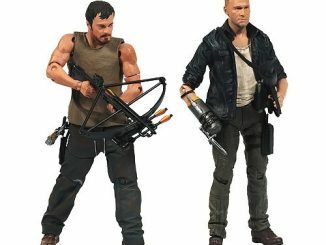 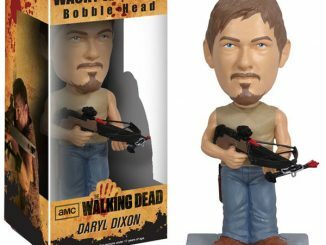 You need to carry a lot of things during the zombie apocalypse and the Walking Dead Daryl Motorcycle Tote Bag makes it easy to carry non-essential items like food while you concentrate on keeping essential items like crossbows and swords in your hands. 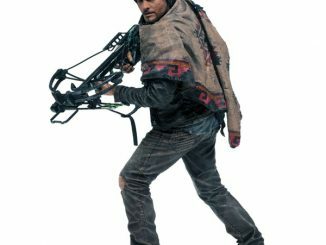 Measuring 15″ x 11″ x 3″ and made of faux leather, this officially-licensed bag features an image of Daryl Dixon on his motorcycle in front of one of the many cities that now belong to the ambulatory deceased. 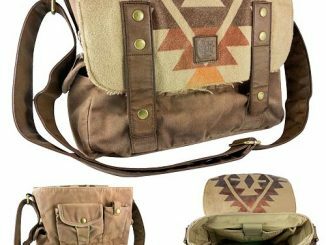 It has faux leather handles and a magnetic snap closure that makes it easy to handle when outrunning a hungry group of walkers. 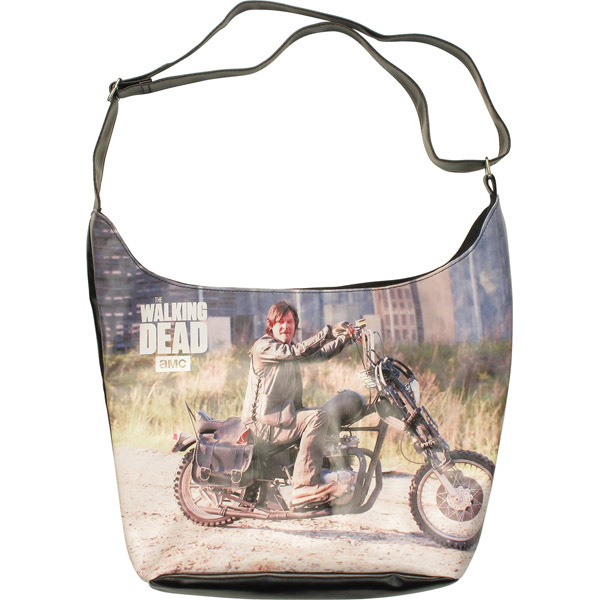 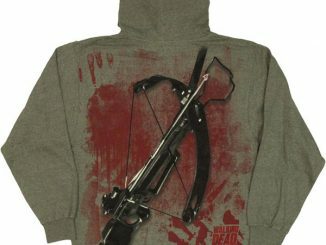 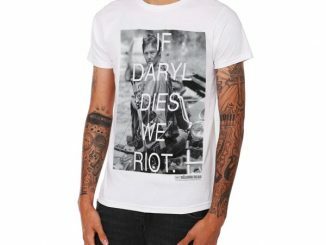 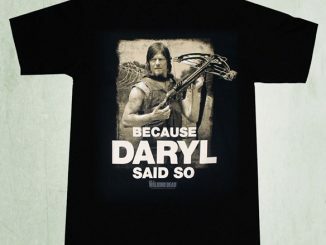 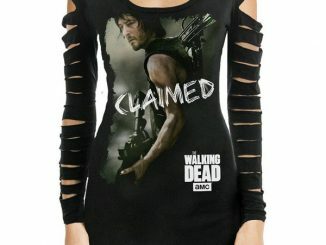 The Walking Dead Daryl Motorcycle Tote Bag is available for $32.99 at StylinOnline.com.